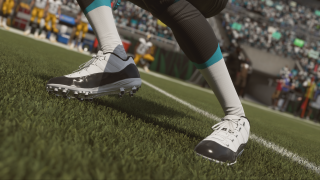 Charlotte N.C- There were plenty of updates made throughout Madden 19 in this latest patch update. 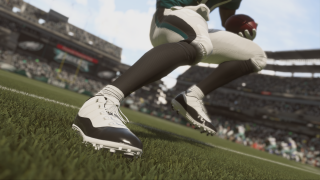 However, Madden 19 gameplay changes had the most to speak of. 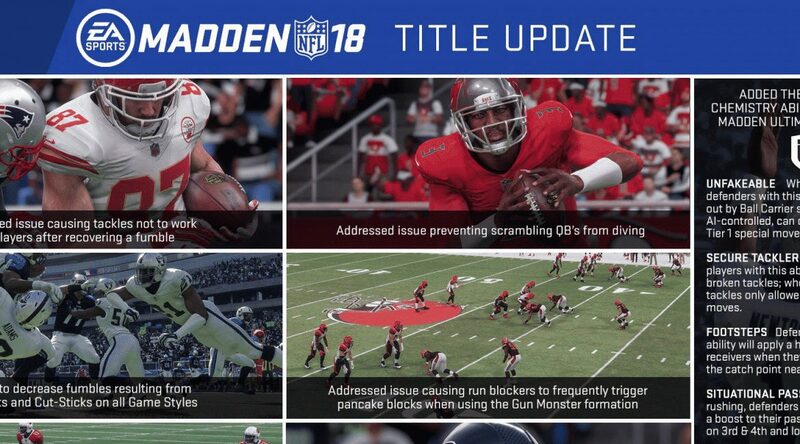 For example, this update includes a first in terms of a “post-launch update to Playbooks.” Never in the history of the game, has the Madden Dev team been able to support playbacks in their Title Updates. This was a huge update. Regardless of the updated, this game still has its glitches. EA can never seem to get it right.